It’s undeniable that technology will increasingly impact the way we live, work, communicate and entertain ourselves. From the moment we wake up, we are logged on to technology. 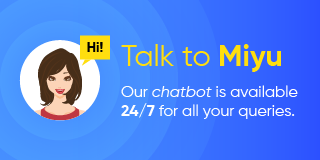 We check our phones to reply any messages we’ve received. We use Grab to book a ride to work or check the arrival timings on buses. We also reply emails or catch up on news stories and social media gossips on the way to work. Throughout the day, we use Google to search for information, Facebook to look into what our friends and family are doing, browse Agoda, Expedia, TripAdvisor and Airbnb, to look into our holiday plans. Other aspects of our lives including dating, either using Tinder or stalking dates on social media, travelling, using Google Maps, playing games on our phones, shopping on Zalora and Alibaba or RedMart and Amazon, and also to watch our favourite TV shows on Netflix if we are willing to pay, or to stream from illegal websites if we are not. Having infiltrated most aspects of our lives, it’s not difficult to fathom that our phones will not only be our source of entertainment, our shopping mall, our travel agent and our personal assistant, it will also be our bank. As a nimble, technologically advanced country with an educated population, Singapore is well-placed to be a laboratory for technological solutions and innovations, including in the Fintech space. Testament to the importance placed on fintech in Singapore, several schools themselves have started to include fintech modules into their courses. This will supply a talented pipeline of workers to the sector as schools continue to broaden their programmes to include fintech. At the tail-end of 2016, Singapore hosted its first Singapore Fintech Festival. Just to get an idea of the scale of this, there were more than 11,000 attendees from more than 50 countries over the five day festival. The country has also showed its intention to continue being at the forefront of fintech by committing to an investment of over $225 million over the next five years in 2015. Besides funds, implementing a collaborative system and vibrant fintech infrastructure is another initiative the Singapore government is taking seriously to grow the industry. For the longer-term, the government seems set to playing its part to drive the industry. The MAS (Monetary Authority of Singapore) has confirmed that it will host the Singapore Fintech Festival again this year. Moreover, it will also be awarding up to $1.15 million at the Fintech Awards. Despite these efforts, there are some reports stating that fintech penetration in Singapore is not the pretty picture everyone is painting it. Ernst & Young’s EY FinTech Adoption Index 2017 placed fintech adoption in our island nation at 23%. This is behind the likes of Switzerland, Hong Kong and Mexico, and way behind even developing nations such as China, India and Brazil. The reason for this may be that penetration is easier for developing countries whose regulations are more relax. Whereas in Singapore, there are strict laws in place, which includes protecting copyrights and intellectual properties. There are also developed countries that place ahead of Singapore, and this is an area that should be improved. One reason it may have happened is due to the strong companies that dominate the local financial marketplace, especially in the banking and insurance sectors. These companies that dominate the local markets are also highly profitable, which makes it less likely they would change the status quo without being encouraged to do by regulation. How some of these walls can be broken is by good regulation and working with industry players to seek win-win solutions. This can be seen in MAS’ recent establishment of a Payment Council, that includes 20 leaders of such institutions in Singapore. The country has a great number and penetration of e-payment systems – but these are not interconnected which makes it a hassle for consumers even though easy solutions could be at hand to link them to one another. Companies and individuals in the country are also doing their part to upkeep a vibrant fintech arena. Block 71 at Ayer Rajah, proclaimed as the world’s most tightly packed entrepreneurial eco-system with close to 750 start-ups, has been producing many technological companies, several in the fintech space, which are ready to make their mark in Singapore and beyond. At the same time, Lattice80, a co-working space, was launched in the heart of our Central Business District during the fintech festival. Claiming to be the world’s largest fintech hub, Lattice80 says it prides itself on creating an eco-system for fintech start-ups to collaborate, connect and co-create. Events like ShareInvestor’s InvestFair has also started to adopt a fintech spin to put forward a relevant event for audiences. DollarsAndSense was invited to be the moderator of two panel discussions this year, and we gained good insights into what the industry was doing. In the insurance space, there are more and more companies trying to sell insurance online. This means consumers get more information and may pay less in commissions to insurance agents if they’re savvy enough to buy the insurance products they need. Some new insurance companies are also trying to be the Agoda of insurance, where they list products and help you compare and rate insurance policies, letting you make a more informed decision. One such company you can buy travel, car, home, pet or maid insurance from is Insurance Market, which does not have a single agent selling products for the company – everything is done online. 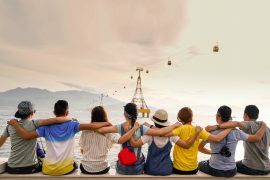 Within the payments space, e-wallets and mobile applications such as DBS’ Pay Lah!, OCBC’s Pay Anyone as well as a peer-to-peer payments system Pay Now that allows consumers to transfer money to anyone. Mobile payment solutions have also been accelerated by Samsung Pay, Apple Pay, Google Wallet, PayPal and even cryptocurrencies such as bitcoin playing their part ensure consumers have the most convenient solutions to make their payment. This space is one of the most vibrant with many players in the market. The lending space is predominantly catered to companies that require financing. Some of these companies may not be able to receive it because they haven’t built enough traction to get a bank loan or in other occasions they only require it for a very short term. 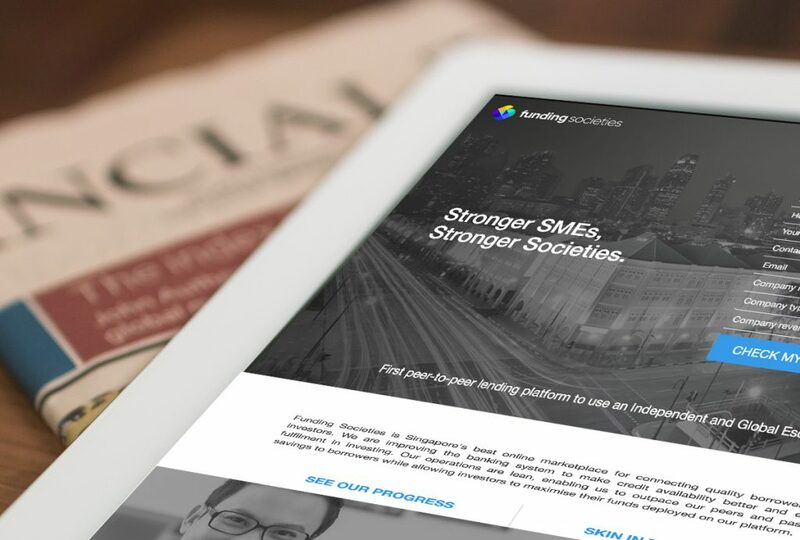 Based in Singapore, Funding Societies, the only Southeast Asian digital lender to ranked in Fintech 250, a global list by CB Insights of the top 250 fintech companies in the world. 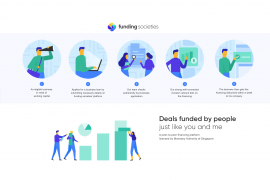 Funding Societies provides P2P lending to SMEs in Singapore, Malaysia and Indonesia. Even though they lend money out to riskier borrowers to earn a higher rate of return, they have a robust system in place to ensure credit risk is minimised. Investors like us can earn higher returns by putting our money with them. To-date, Funding Societies has made over 750 loans and have a repayment rate of 96.1%. Investing is another sector that investors can greatly benefit from. Traditionally, we used to use brokers and this gradually moved to many people investing through online portals. The next wave is to leverage on robo-advisors to invest your money for you. Companies like iFast has its My Assisted Portfolio Solution (MAPS) that frees you from the challenge of building a robust investment portfolio and then having to constantly monitor and rebalance it. And because this is done through algorithm-based investing, transaction and management fees are brought down too.